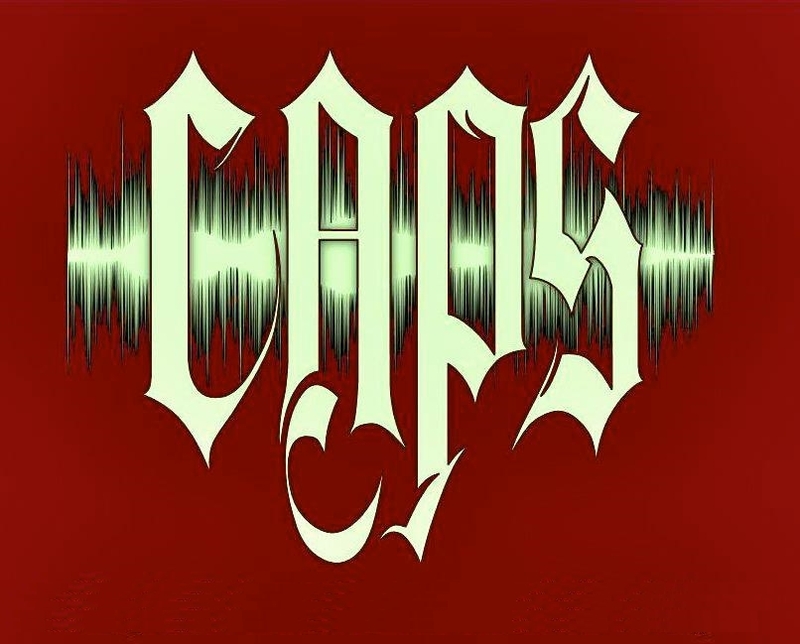 Although CAPS booked this investigation months prior, we were shocked when we heard that Ashmore Estates changed ownership, and, the new owner turned out to be a CAPS friend, frequent guest of the Lanphier Paranormal Club, and distinguished Saint Jude’s contributor Robbin Terry. In the weeks prior to our arrival , with the help of kindhearted volunteers, Robbin courageously spent hours painstakingly cleaning and repairing. We felt honored to be amongst the first investigators he allowed in after all his hard work. The Ashmore Estates began as the Coles County Almshouse, but the first home built on the site was destroyed by a fire in the 1880’s. That same fire purportedly took the life of a 7 year old girl named Elva Skinner, who it is speculated to be one of the spirits that has been seen wandering the hallways. The current structure was built in 1916 and remained an almshouse until 1959 when it was sold and reopened as a private psychiatric hospital. The story, (according to that initial source), is the worst patients were kept on the third floor, some of whom were “possessed” with unnatural strength… The hospital eventually closed in 1986. The house itself sits in a semi- remote location on the outskirts of Ashmore Illinois and has just the right amount of that run down abandoned look to make it a ghost hunters dream come true. Dave and I arrived before the sun set, permitting time to unpack and take a few pictures. Although it was still light, dark storm clouds were accumulating on the horizon and I could feel the air filling with static electricity. The minute we stepped across the threshold both Dave and I heard the sound of footsteps in the stairwell. We completed our preliminary walk-through by heading all the way to the first floor, deciding where best to place our static cameras. On the first floor we came across the basement boiler room, a secluded location with only one way in or out. While we lingered there we began getting a weird “Cobwebby” feeling. Clearly this area would be part of a more thorough investigation, once our other investigators had arrived. After taking a few more pictures, (and hearing a creepy male voice), I met up with Dave who was setting up to shoot video on the third floor. While I was telling him about the voice we suddenly heard the sound of a door slamming followed quickly by a noise I can only describe as a growl. I bravely allowed Dave to go investigate on his own. As I was standing in front of the video camera, unbeknownst by me, the K2 meter Dave had left on the floor started lighting up. The minute it stopped I suddenly felt something brushing against my legs. This was a sensation I experienced several times throughout the night, and it was associated with these same transient EMFs. I quickly rejoined Dave and we went to the basement to set up another video camera. When he walked into the boiler room, I decided not to follow, but instead to stand next to the stairs leading down. At that point I heard an extremely loud noise next to me, like something was thrown. At the same time Dave saw the K2 left on the staircase lighting up. I felt as if someone was standing right behind me and at that point we both heard a disembodied male voice. Dave began asking some questions and his meter seemed to respond to the questions, but towards the end he began getting an icy cold feeling and mentioned that he was having a hard time seeing me. He decided that perhaps it was time to leave that area, getting a feeling of being trapped. Oddly enough when he walked up next to me I felt a cold rush and my K2 meter starting lighting up. Our reinforcements Jamie and Jean showed up at the house soon after the sun had set. Almost immediately upon entering the premises, Jamie turned to tell us that she thought she heard a growl. As we congregated in one of the first floor rooms at the end of the hallway to do an EVP session our K2 meter starting going off again, and Jamie heard a shuffling noise coming down the hallway. We all witnessed a spot in the hallway that was lit from an outdoor street light black out. It was at that point that the weather turned extremely intense and the winds picked up fiercely. It’s very difficult for me to write this report because of all the activity we experienced; repeatedly feeling something akin to a cat brushing up against my legs, the K2 lighting up when Dave squished a giant bug, the mel meter spiking when we saw flashes of light on the third floor, disembodied voices, not to mention the pitter patter of little feet that seemed to follow Jamie and I throughout the building. There are two clips contained in this video. The first occurred early during our investigation. I had just stepped in front of the video camera and not realized Dave had left his K2 meter on the floor by my feet. I was oblivious when it starting going off, but reacted strongly right after it stopped... The Ghost cat was rubbing up against my legs? The second clip occurred at about 1 am, from another camera set up on the third floor facing in the opposite direction. After a brief flash, this strange light anomaly appears and looks almost like it is spinning. Don't know what could have caused this phenomenon, but looks like a spinning dress to me? This EVP was captured on the third floor. We believe it says "Bob". This was captured on the first floor. A child says "Get out of here". The recorder was placed in the first floor hallway while we were in a nearby room doing a Spirit box session. A distinct sound of a "Meow" is heard around 3 seconds and a faint one around the 7 second mark. Interestingly this EVP was from the third floor where it is said that the worst of the mental patients were kept. We think a male voice says "Who's Crazy". This was captured on the 2nd floor. At the same time we had our K2 meters lighting up like crazy! I think it is a child saying "It happened..."
I left my recorder running during our break time. We were on the second floor nurses station. I listened to this and my reaction was "What the heck"? The voice is very bizarre sounding! This EVP was also on the second floor. Dave is talking at the beginning, then a male voice whispers "yes, sir".